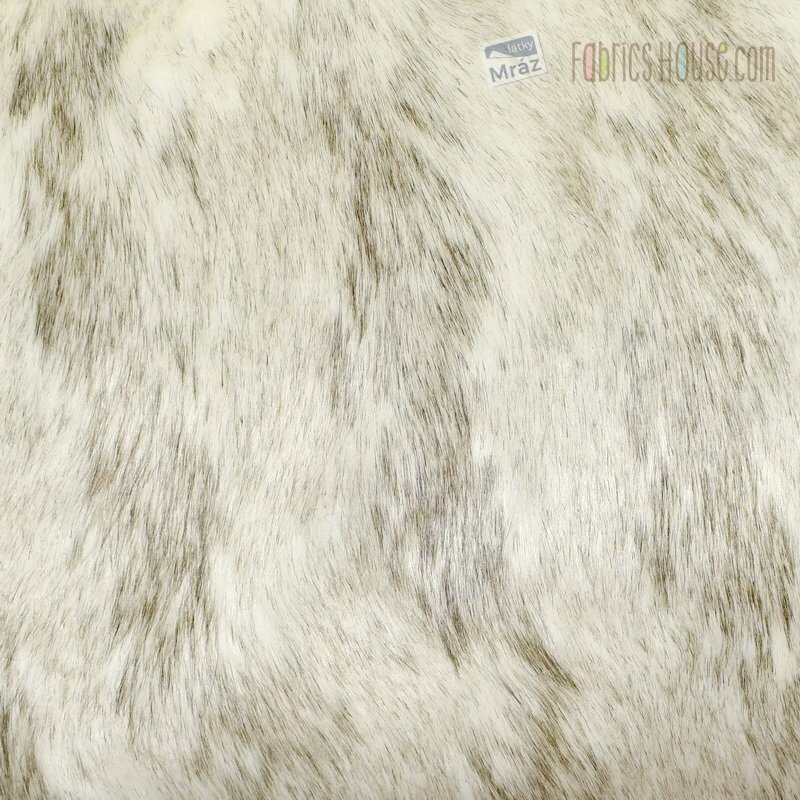 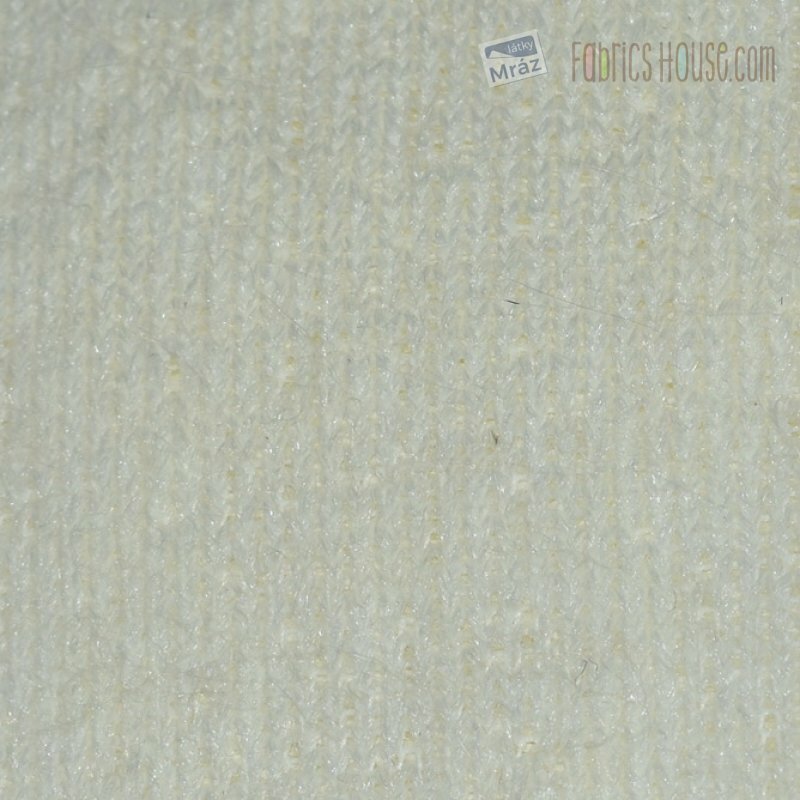 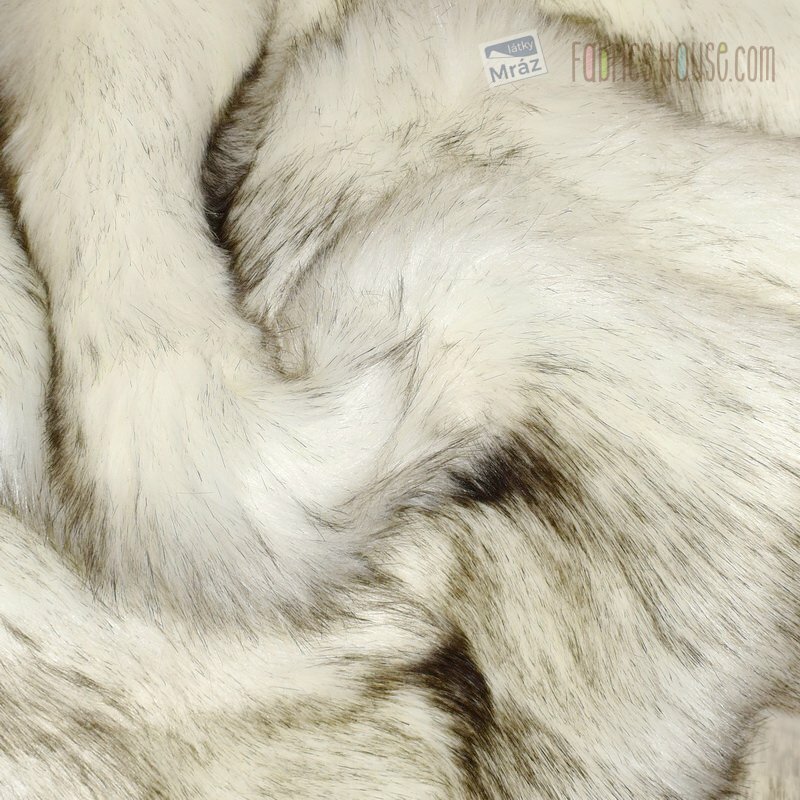 Luxurious artificial fur in creamy colour with a 3,5 cm hair. 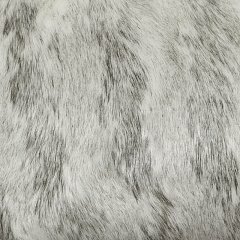 A very warm and comfortable fabric to the touch. 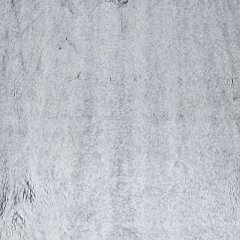 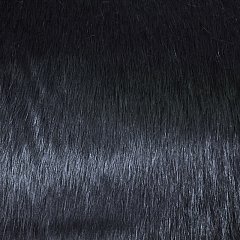 It is suitable for the production of fur coats, jackets, caps or vests. 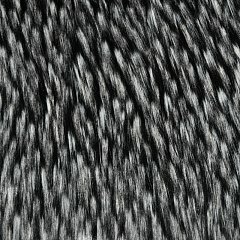 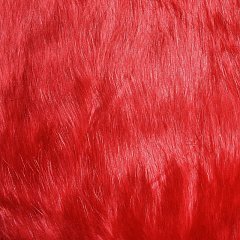 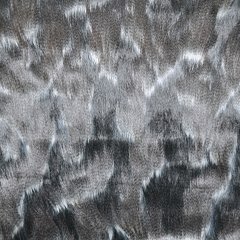 The fur is also suitable for decorative purposes, eg pillows, bedcovers, handbags, etc.